 It’s a name and it’s a brand that comes complete with a carefully thought-out logo and crest.  Yet Valour FC – and the origin behind the name of Winnipeg’s Canadian Premier League franchise – represents so much more than that. It honours Leo Clarke, Frederick Hall and Robert Shankland, the three men from Pine Street in Winnipeg who each received the Victoria Cross for acts of bravery during World War I. That story is unique not only to Winnipeg, but to the entire Commonwealth and it’s why Pine Street was renamed Valour Road in 1925.  Valour FC head coach Rob Gale wants the players to understand not only what the name represents, but also why it’s so important in the team culturing the organization is trying to build in its infancy.  To that end, Gale scheduled a team field trip to the Valour Road Commemorative Plaza in Winnipeg on Wednesday before their afternoon training session.  “As I said to the lads, we’re a team with no history,” began Gale, moments after the Valour FC team gathered in a circle in front of the memorial site for a moment of silence.  “We have to respect the history and how it came about, the ultimate sacrifice. 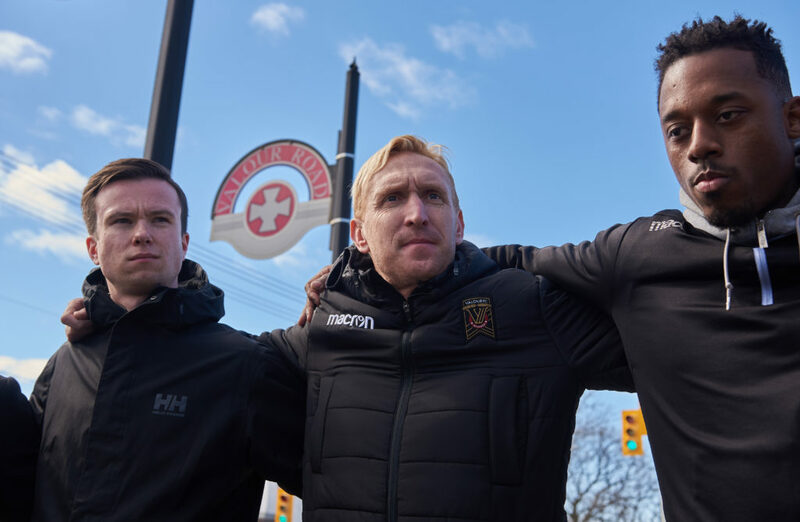 Valour FC players and staff posed for a photo in front of the memorial statue of Clarke, Hall and Shankland on Wednesday and also took turns reading the four bronze plaques telling their story.  The Valour Road story is likely new to many of the Valour FC players, but the Winnipeggers on the squad – especially Dylan Carreiro and Dylan Sacramento – are very familiar with its origin. “I grew up on Ashburn… just on the other side of the street,” explained Carreiro. “This means a lot to me, especially having lived so close by, to have Valour Road as part of the team’s history.  Gale, an Englishman who moved to Winnipeg 15 years ago, has spent a great deal of time researching the Valour Road story. He’s visited the site four times in the last year alone and is ensuring the meaning and significance of the name isn’t lost the moment the team pulled away from the site on Wednesday. “You’ll see up in our dressing room now the words ‘Courage, Honour & Pride,'” said Gale. “I said to them we’ve got men and women right now sacrificing all over the world to have the freedoms in our lives. Many kids, just because of where they’re born, don’t have that privilege. “I just hope they take the time to let it sink in and reflect a little bit so that they can go and seize the day, make the most of it and make the most of the opportunity that has been granted to us here and realize it’s a privilege and wear that name with pride.